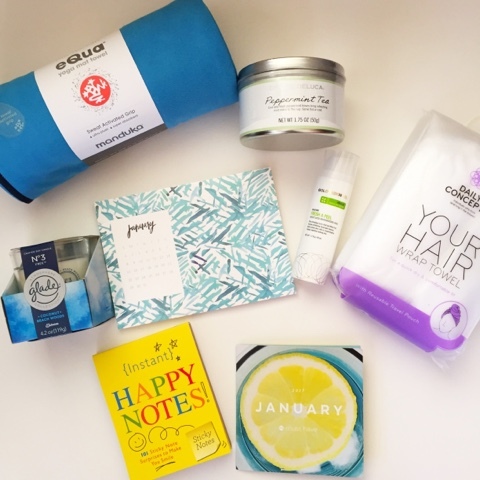 POPSUGAR's January #MustHaveBox is all about getting a fresh start to the year. Whether you want to revamp your beauty routine or get some extra motivation to start working out, this box has you covered. Continue scrolling to get details on all the items! If you would like to find out how you can get your very own, click here and use code SHOP5 to get $5 off your first box. Glade No. 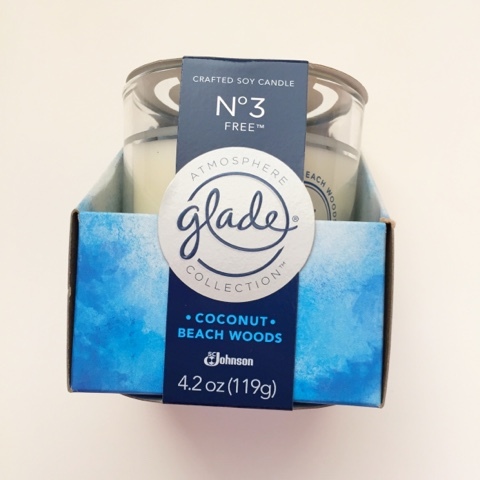 3 Candle (love, love, love this scent!) I couldn't wait to burn this candle! It smells so good! May Designs 2017 Desk Calendar ~ This cute little desktop calendar is not only functional but it also serves as a dual purpose. 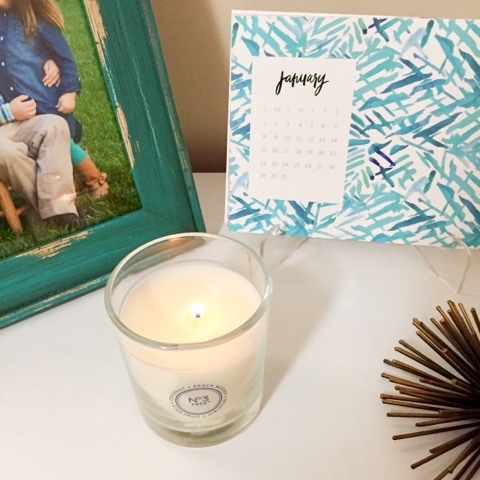 When the month is over, the calendar side can be cut off along the dotted lines and the cards become note cards! Each one has a different saying on the back! 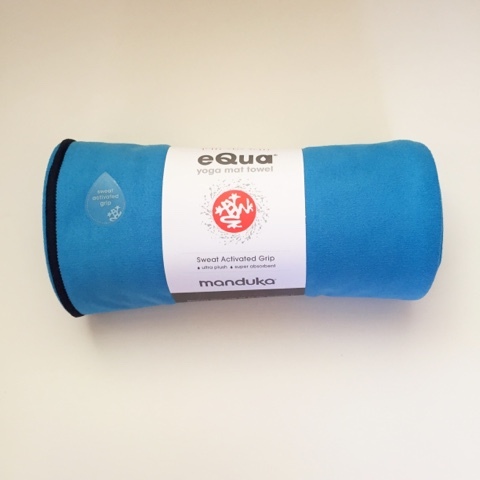 Manduka eQua Mat Towel ~ This mat is a perfect addition to your workout routine. It is an absorbent, non-slip and quick drying towel that can be placed on top of your yoga mat for a sanitary surface. 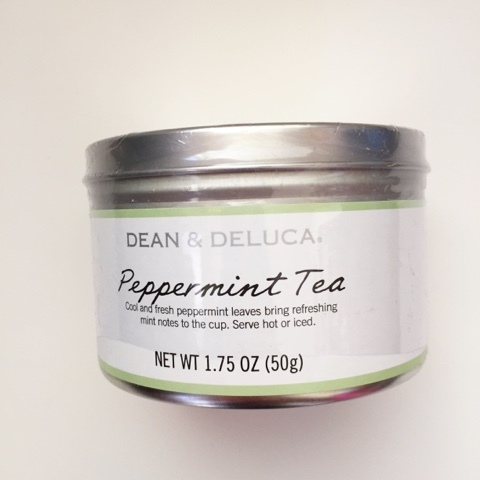 Dean and Deluca Peppermint Tea ~ This tea is a perfect way to relax after a long, stressful day. Sourcebooks, Inc. 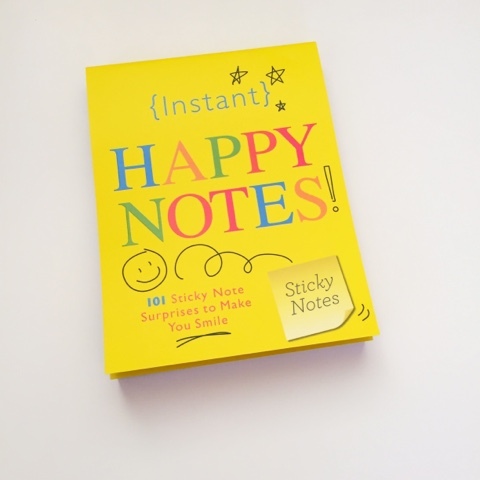 Instant Happy Notes ~ You can't help but get a smile on your face when you see these sticky notes. Each one has a positive saying that can brighten anyone's day! 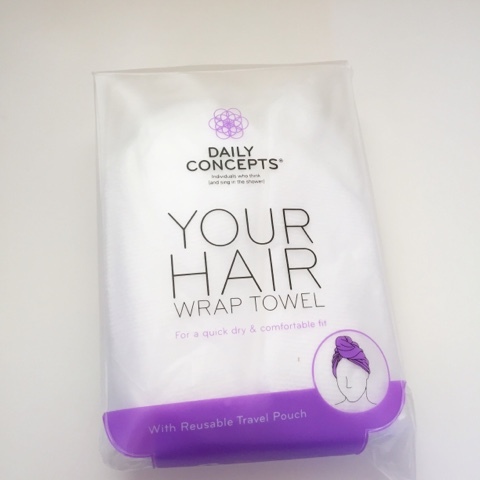 Daily Concepts Your Hair Wrap Towel ~ This towel is a great hands-free way to put your hair up when you get out of the shower. It has a snap in the back to keep the towel in place. It also, comes in a reusable pouch that is perfect to use when traveling! 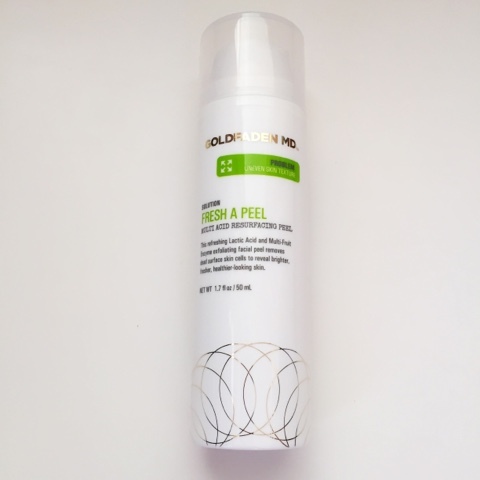 Goldfaden MD Fresh A Peel Multi Acid Resurfacing Peel ~ I have to admit that this product probably excited me the most! I'll try anything that helps reduce pore size! This is a lactic and multi-fruit enzyme exfoliating peel that helps reduce the appearance of fine lines, pores and skin imperfections.